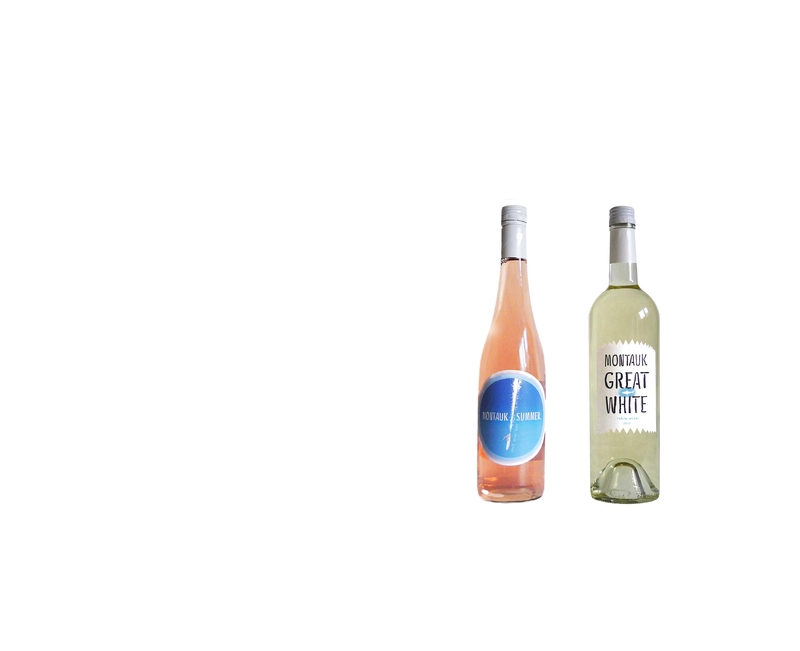 The Summer Rosé is a blend of Syrah, Malbec and Merlot grapes while the Montauk Great White is a blend of Viognier, Sauvignon Blanc, Chardonnay and Riesling. The blends are both adorned with exclusive labels created by Hamptons artist and illustrator Peter Spacek. Spacek, an elusive Montauk surfer, is known for his surf-centric illustrations found on greeting cards, in surf periodicals and most recently in local art galleries. 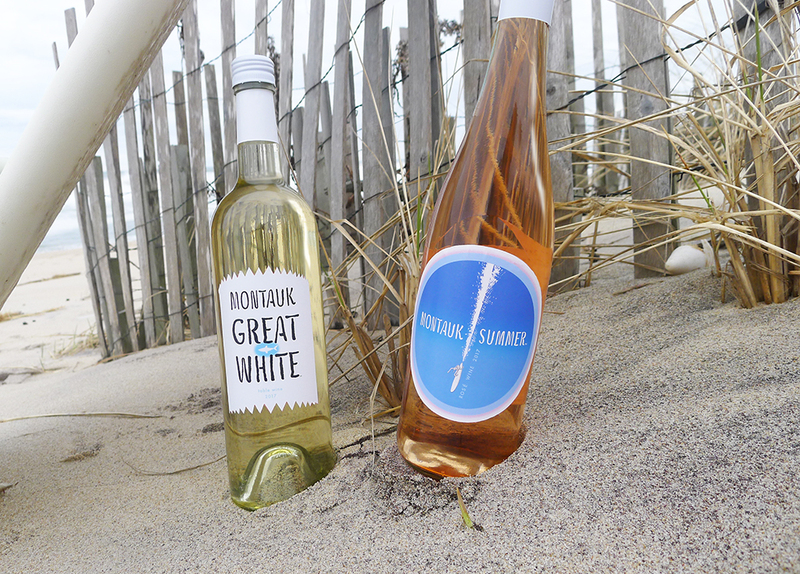 The Montauk Summer Rosé label depicts a fun and whimsical image of a surfer cruising through the ocean, a cultural highlight of Montauk in the summertime. The Montauk Great White label illustrates the iconic great white shark, a species with history in Montauk waters, with spirited lettering and a jagged edge signifying the daunting jaws of the stunning creature. 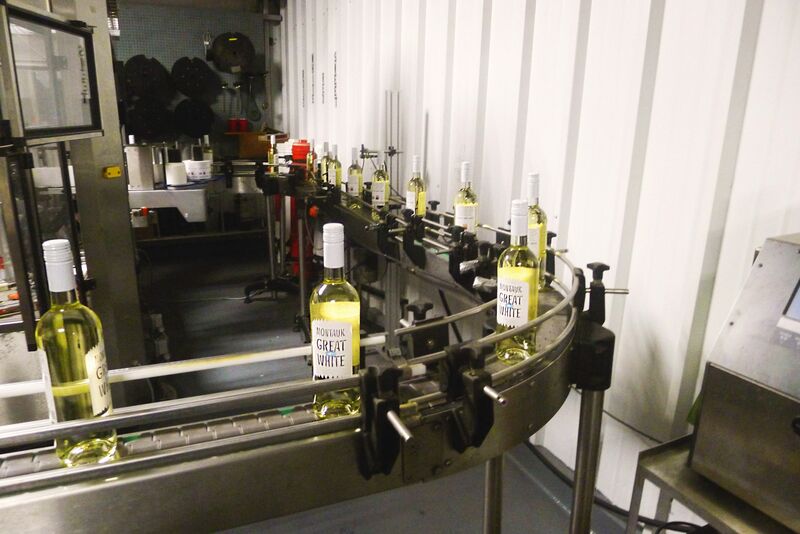 The team behind Montauk Wine Company, owner Anneris Blair and consultants Mark Blair and Mike Carolan, was inspired to enter the world of winemaking from their collective travels, life and work experiences. 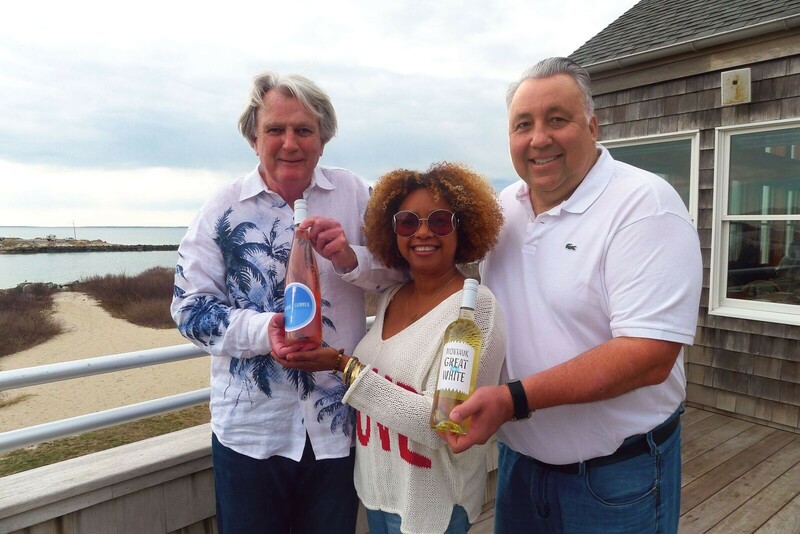 The trio believed that producing wines that were inspired by great wines from Europe could also represent the East End and Montauk if made and bottled on the North Fork of Long Island. 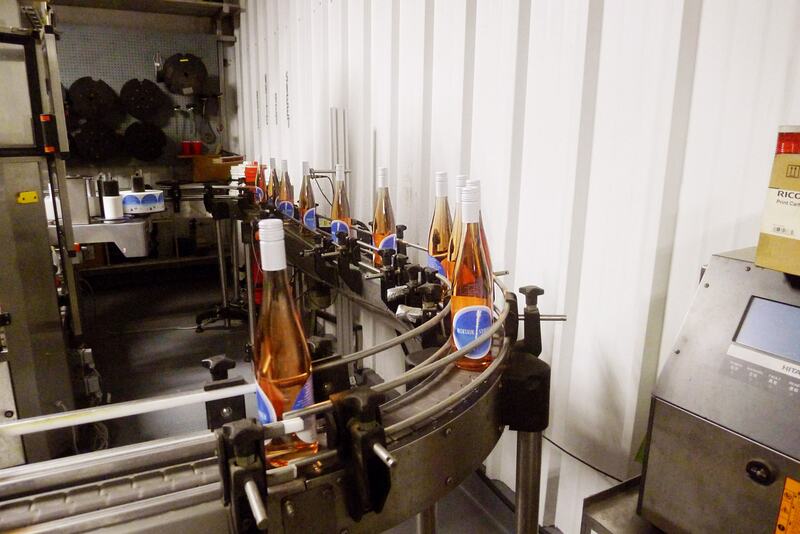 “Our wines are made to enjoy in a multitude of settings and evoke the spirt of Montauk and its natural beauty. 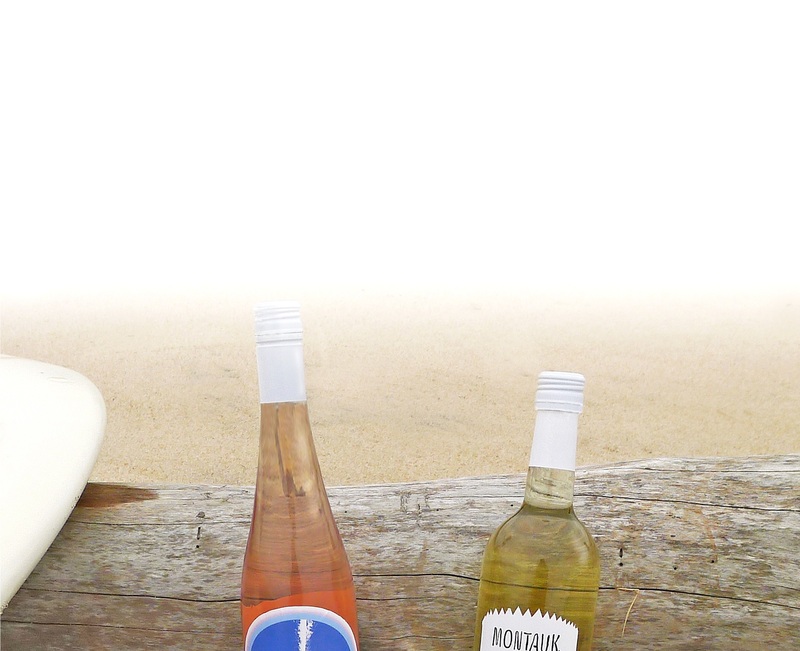 Our stylish bottles and label design are an ode to Montauk and its artistic roots and history,” conclude Anneris. Born in the Dominican Republic and living in the US for over 25 years comes from a fashion retail background with positions in Westchester Cty , Manhattan and Hamptons. Anneris is a lover of Montauk since she first came here a decade ago and was happily married in Montauk. 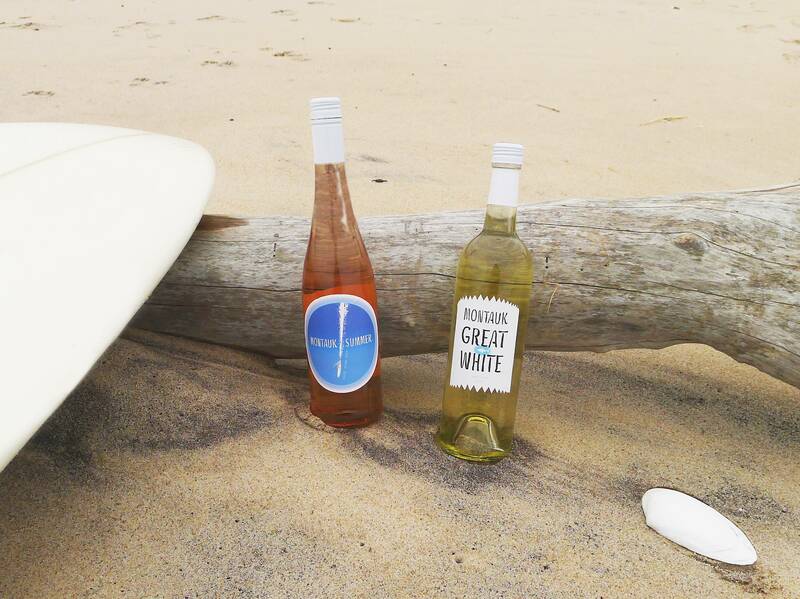 A lover of travel she came to love Rosè wine and together with Mike and Mark came up with idea to create wines that embody the carefree beauty of Montauk in the summertime. Anneris lives year round in Montauk. 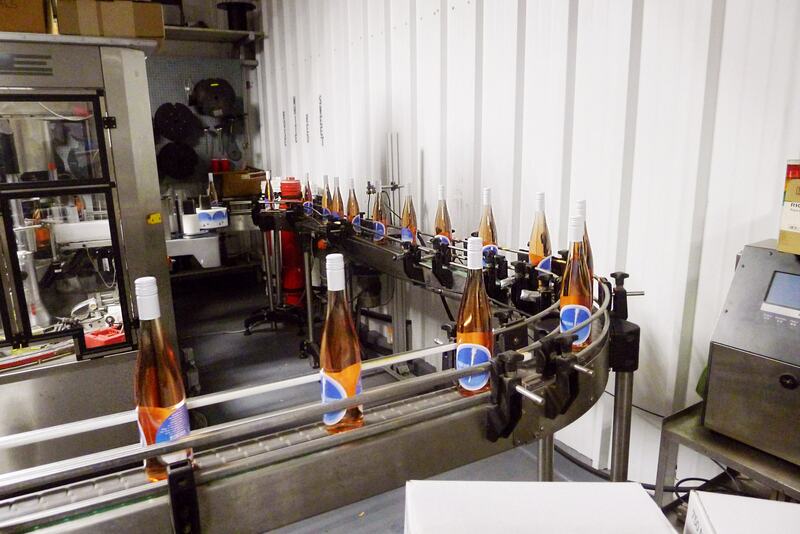 Born in Brooklyn and been involved in the food and beverage industry for over 35 years , everything from bar & restaurant management to ownership and extensive experiences in Manhattan and the Hamptons, passionate about food and an avid wine connoisseur, lives full time in Montauk for over a decade and served as a founder and consultant on this project. 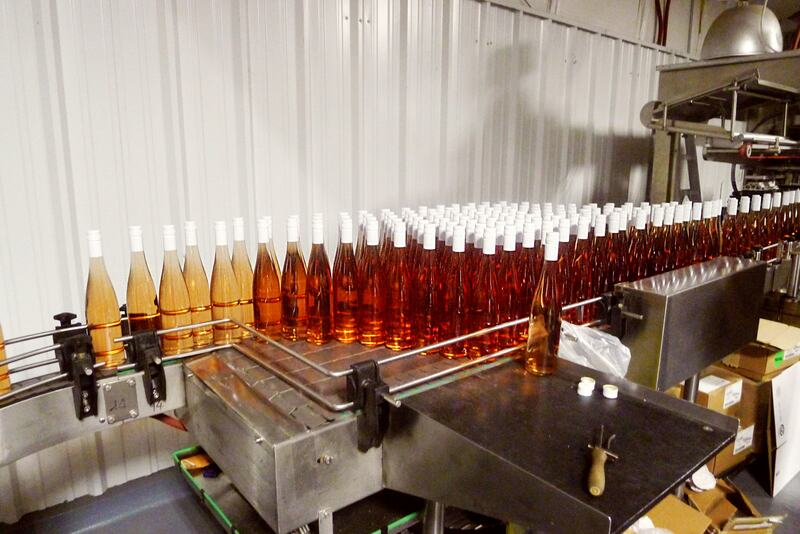 Born in New Jersey and has extensive experience in transportation and delivery business for over 32 years, wine collector and music lover has traveled extensively to visit some of most popular wine regions both domestically and abroad. He currently lives full time now in Montauk after a decade in Manhattan and served as consultant on this project. Peter Spacek is an East End artist and cartoonist. He also designs and illustrates whimsical letter forms. His alphabet of local images and seashore life reflect his love of The East End and all things aquatic. Raised in California, his love of drawing brought him to New York to pursue a career in editorial illustration. and his love of surfing brought him out to Montauk. He has worked for most major magazines and newspapers and his card designs arc in the Museum of Modern Art's gift collection. 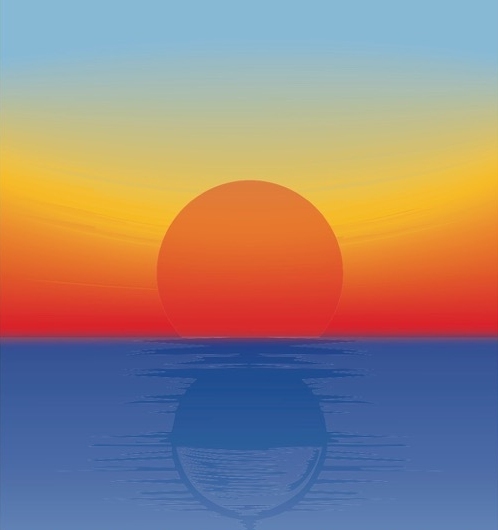 He is currently the editorial cartoonist for the East Hampton Star, has a line of humorous beach culture greeting cards and graphic apparel sold under the Ditch Ink brand. When he's not drawing. surfing or fishing, he creates scrimshaw fine art on recycled surfboards. He recently wrote and illustrated a guide to surf etiquette, called Wetiquette. 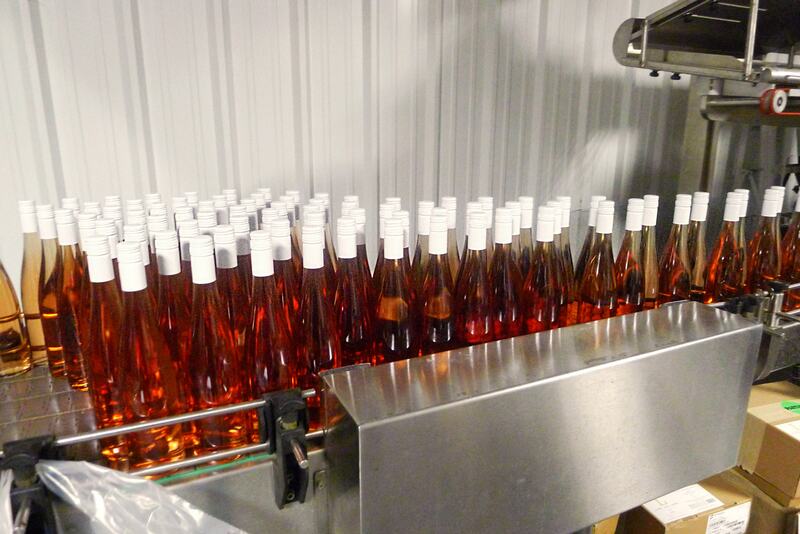 For wholesale and retail case orders please contact us at 631-238-5880, email or use the contact form below.